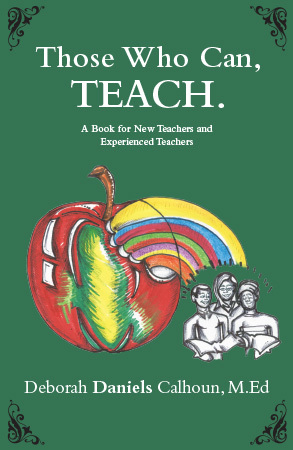 This book was written for all of the promising new teachers entering the teaching profession and for all educators everywhere. The book will not only help you as you progress in the field year after year, it will also help those teachers who have been in the field and feel they have reached the end of their rope. Sit back, relax and enjoy and apply tools you gain from Those Who Can, TEACH.